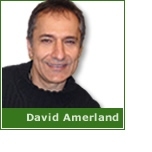 David Amerland is a British journalist and author, most recently of the best-selling, Google Semantic Search. A Chemical Engineer by training David turned his ability to translate complex technical data into journalism, joining The European in 1991. He moved into business journalism, reporting for The Observer, Statesman & Society and Money & Investments in 1993 and became the lead writer for Office World and Your Money. In 1995 he joined the John Lewis Partnership, the UK’s leading retailer, with the task of facilitating communications and implementing strategies which would work across a workforce 200,000 strong. He became the PR Director of the Tae Kwon Do Association of Great Britain (TAGB) in 2002, helping to organise and publicise the 6th Open Tae Kwon Do World Championship in Miami. At the same time, between 1999 and 2005 he was the publishing consultant and adviser of Cool Publications, the UK’s premier eBook provider, where he championed the DMR-free movement. In 2005 he became the CEO of Web Direct Studio, a web design, SEO and PR firm with a client base across three continents. 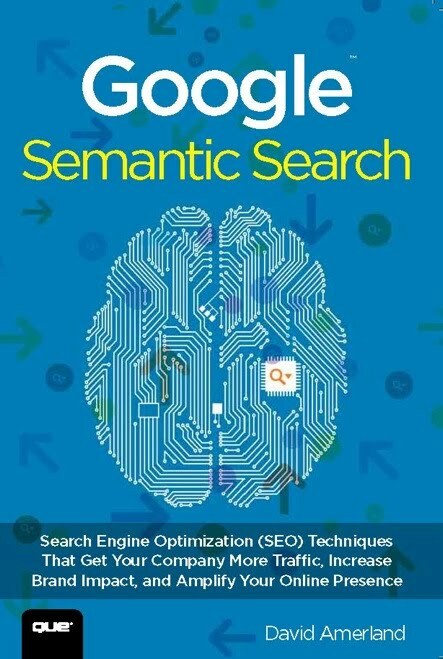 SEO Help: 20 steps to get your website to Google’s #1 page. His blog: http://helpmyseo.com attracts over 10,000 unique visitors a month. His writing on SEO, social media and journalism appear on countless websites. He has, since, advised companies on how to develop successful internal and external communication strategies in areas as diverse as printing, food imports and education. He has been a content provider for the 2012 Frost World Marketing Seminar, has delivered keynote speeches to executives as part of the J.J. Institute Executive Development Program, and holds annual training seminars on SEO and Social Media around the world through his company, HMS Media. These days, when not writing, David spends time traveling throughout Greece and Australia.